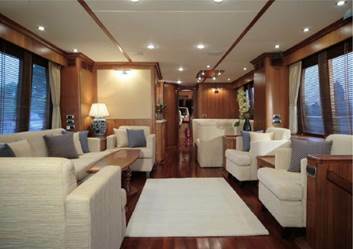 Providing fine fabrics care and superheated steam cleaning for yachts and planes. Our specialty services include upholstery cleaning, mattress cleaning, curtains cleaning, bathroom sterilizing and kitchen sterilizing. No job is too small or too big, we can accommodate our schedule to your needs. With our cleaning specialists in the deep cleaning industry, your satisfaction is guaranteed as well as our attention to details and personal service that compares to no other. Our upholstery cleaning specialists will come aboard your yacht / plane and clean any sofas, upholstered chairs, cushions and decorative pillows. 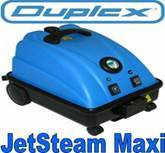 We can even clean upholstered wall or ceiling panels. Our goal is to satisfy you with our professional service and attention to details. 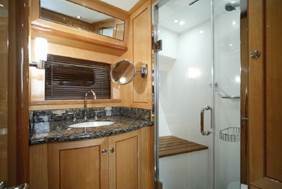 To ensure your guests and passenger’s utmost satisfaction or you notice a weird smell in your cabins and you have no idea where it comes from, then what you need is a mattress cleaning and sanitizing, Our Mattress Cleaning system is specially engineered to clean and sanitize your mattress from dust mites using combination of high frequency vibration and turbo suction. We’ll also clean the top surface of your mattress from stains and soil. After our mattress cleaning & sanitizing you mattress will be clean and fresh again…for a deep and comfortable night of sleep. 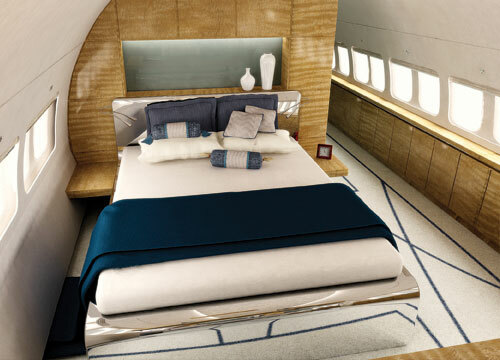 The window treatments on your yacht / plane say a lot about its elegance. They set the tone and the style of the vessel, from luxurious Cruisers to elegant Superyachts. Having impeccably clean window treatments is important to getting the most out of your curtain, shades, and drapery and making a great impression. 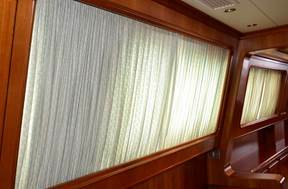 Is your yacht / plane appointed with fabrics on the walls and ceilings? If so, you know how difficult those places can be to clean. 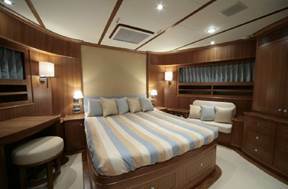 The professionals at T&T Home Detailed Cleaning Center are experts in cleaning yacht / plane ceilings & walls upholstery. In fact, we pride ourselves on being a ceiling and wall cleaning specialist. The most important reason why you should use a ceiling and wall cleaning specialist is that we will not only get your walls and ceilings clean, but we will help extend the life of the fabric. Ceiling and wall fabrics can easily get soiled with water from leaks, dust from air conditioning vents, and fingerprints from guest or maintenance crews. Our technicians will come onto your yacht / plane on your schedule to clean your ceilings and walls. We work around your schedule and your needs.